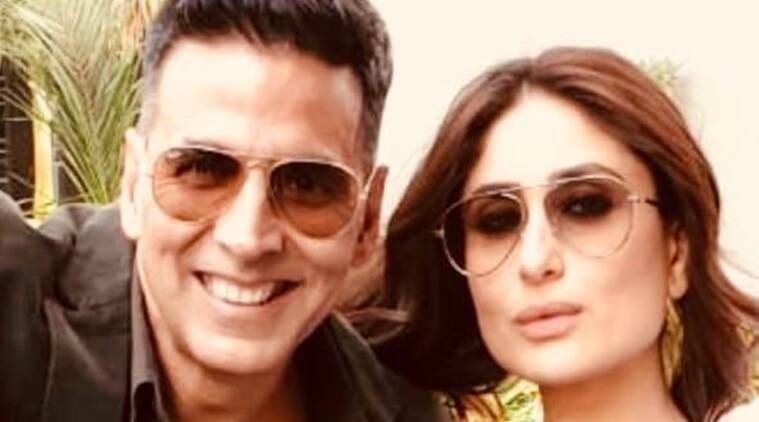 Akshay Kumar and Kareena Kapoor Khan are hugely fond of each other and hence re-teaming for their upcoming film Good News was no less than a ‘good news’ for the two superstars. The actors, who were last seen together in 2015 film Gabbar is Back, will play a couple one more time in the latest movie. Akshay and Kareena have worked in films like Ajnabee, Kambakht Ishq, Aitraaz, Tashan and Talaash. However, Good News will be their first project after Kareena delivered her son Taimur Ali Khan. Good News also stars Diljit Dosanjh and Kiara Advani. It revolves around two married couples, with Akshay and Kareena playing a couple who are trying to have a baby. “Whenever we meet — whether it’s on a film set or an awards night — our equation has remained the same. We are extremely fond of each other. Bebo and Lolo tease me about the amount of money I’m making and I tease them about having a flat in every building in Bandra. That’s our fun banter,” he added.